China says the iconic monastery needs “ideological guidance.” 5,000 monks and nuns face eviction. Residences at Larung Gar monastery. Photo by Bodhicitta. 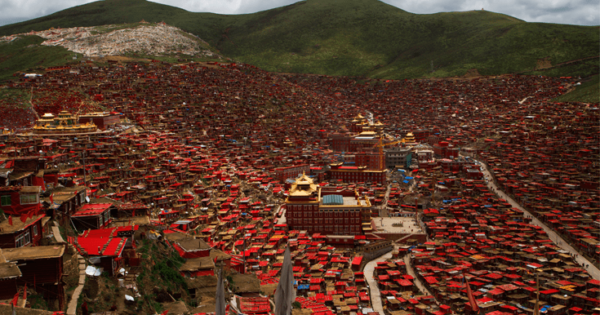 The Chinese government has demanded the removal of more than 5,000 monks and nuns from Larung Gar Buddhist Academy, and plans to demolish 50 percent of residences at the historic monastery. According to Free Tibet, some residences have already been destroyed, and the government has threatened to demolish the entire monastery if Larung Gar’s religious authorities don’t comply with the demands. The school is the largest Tibetan Buddhist institute in the world, situated in the remote Gharze Prefecture of China’s ‪Sichuan‬ Province. There are currently over 10,000 residents at the monastery, and the government’s order demands the population be reduced to 5,000. 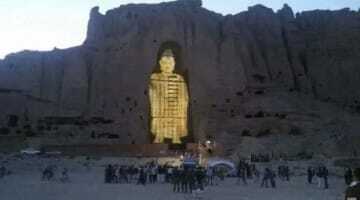 The monastery has been given a deadline of September 30, 2017 to reduce the population — demands that come as part of a strict crackdown on religious freedom in Tibet. The only direct reason given for the orders is that the community is in need of “ideological guidance.” According to Human Rights Watch, the proposed restrictions are thought to stem from concerns about the growing population size at the monastery and the subsequent fire risks. Other demands include installing camera surveillance and screening procedures and for the monastery to accept joint management with government officials. 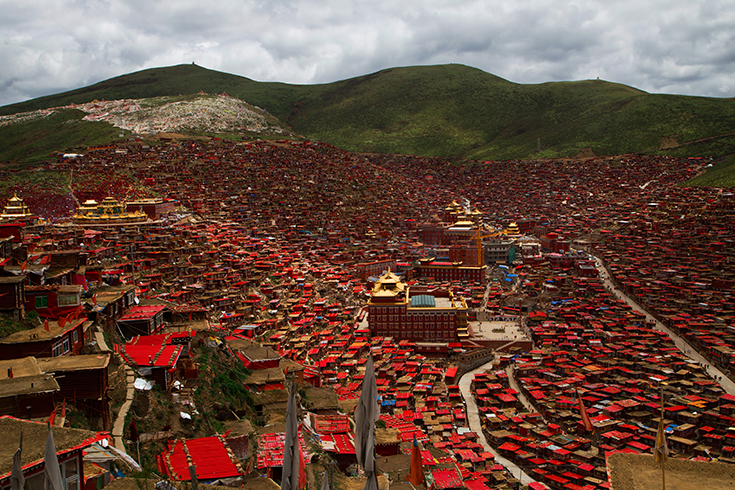 In 2001, local authorities evicted thousands of monks and nuns and bulldozed over 1,000 residences at Larung Gar. After much public backlash, the community was largely left alone and allowed to grow again. 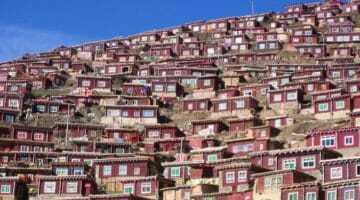 Earlier this month, Britain’s Daily Mail re–published a series of photographs of the monastery, showcasing the incredible visuals of the densely-packed cabin residences at Larung Gar.